The man suffered serious injuries. 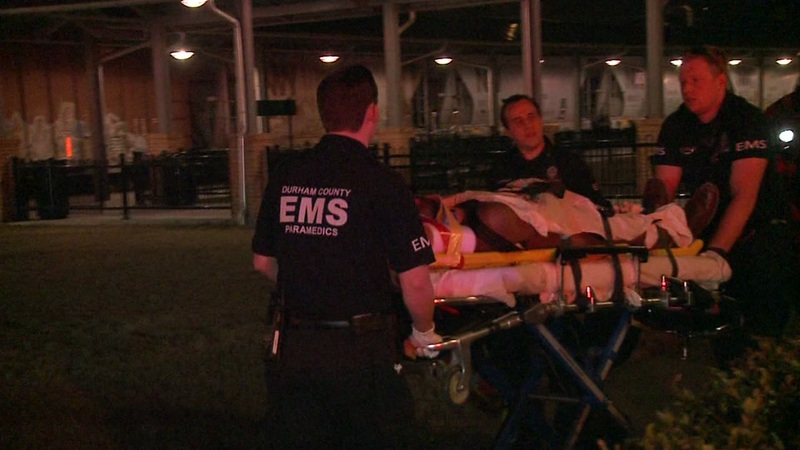 DURHAM, North Carolina (WTVD) -- The Durham Police Department says a man has serious injuries after he was hit by the train while attempting to cross railroad tracks. It happened just after 8 p.m. in the 600 block of West Main Street in the area of the Amtrak station. Police said the freight train belonged to Norfolk Southern. No one on board was hurt.